This entry was posted in analytics, Elite Member Software and tagged Bayesian, Conducting, Hypothesis Test, R, tutorial, Using, Video, WinBUGS on January 15, 2016 by Bryan D.
If you have known me and my blog (quantlabs.net/blog), it appears there was lots to talk about regarding those tricky front end applications you use for a potential system with high speed charts. 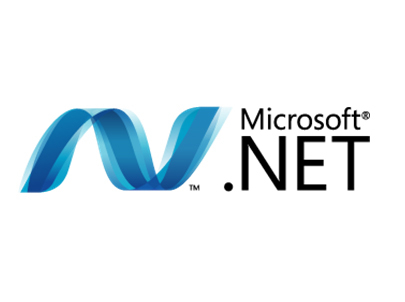 Many options have been presented but it seems that .NET is still the best here with WPF. So, let’s clarify that with particular options ranging from open source R/Python packages to which .NET one. Is that DevExpress, Infragistics, Telerik, Lightnng Charts, or SciCharts. Let’s do ‘er up to learn here. I want to know what you work with. This entry was posted in Elite Member Software, Elite Member Videos, Video Playbacks and tagged 30 minute, charting, debate, DotNet, front end, high speed, Java, open source, OpenGL, playback, Python, R, Video on January 13, 2015 by Bryan D.
This came in from the NYC Contact which could be very very useful for y’all. More to come! R Code for for charting Daily Crude Oil Futures spread (calendar spread of first two months) . The chart shows mean reversion and volatility. Extreme contango has happened several times. This entry was posted in Elite Member Software, R Scripts and tagged calendar spread, charting, Code, Crude Oil, Daily, first two months, Futures, R, spread on March 27, 2014 by Bryan D.
This entry was posted in Elite Member, Elite Member Software, R Scripts and tagged charting, graphical, packages, R on February 28, 2014 by Bryan D.
THis was inspired by someone who asked about installing R packages into R Studio. 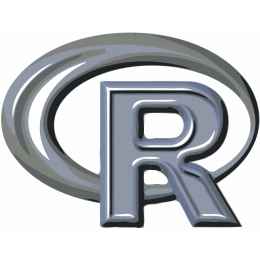 This entry was posted in Elite Member, Quick Start Videos and tagged CRAN, free, installing, newbies, packages, R, R-Forge, R-Studio on February 19, 2014 by Bryan D.
This entry was posted in R and tagged comment, debugger, educate, R, RStudio on February 20, 2013 by Bryan D.
This entry was posted in R and tagged CentOS, install, Linux, R on November 21, 2012 by Bryan D.